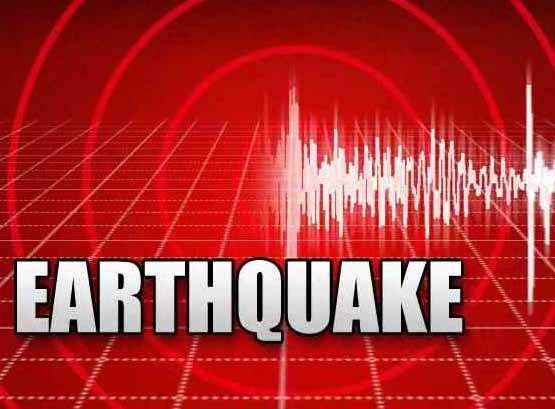 New Delhi : India is set to get its first early earthquake warning and security system with the launch of an advanced technology by Germany-based Secty Electronics early next year, the company said in a statement. Currently operational in 25 countries, the system is being launched in India as a result of a joint venture with New Delhi-based Terra Techcom Pvt. Ltd.
"The system proposed by us is a complete and only system in the world for early earthquake warning along with all in one security features which includes building management system," said Bijender Goel, managing director, Terra Techcom. Secty Electronics developed the early earthquake warning and security system about a decade ago with the collaboration of GFZ-Postdam German Research Centre for Geosciences. "It is the right time for Indian Government to introduce this technology to the people. Department of Earth Science is responsible to look after of all such inventions. We are looking forward to have the approval and implementation of this technology by Indian Government so that we could serve our nation," Goel said. "Our system is not only a seismic switch for on-site early warning but capable of releasing early warning of an earthquake. It gets activated automatically and takes step automatically for the security and safety of people and infrastructure by shutting off lifts, electricity, gas supply, water supply, opens emergency gates and warn people of an earthquake by giving alarm," Goel said. He said the system was able to provide warning 30 seconds in advance of 2010 Chile earthquake. It is a matter of record that there is no such technology available in the world that can pre-alarm much in advance of an earthquake. The technologies, presently available, are based on detecting P waves or primary waves of an earthquake and they can provide warning a few seconds before the earthquake. However, even a few seconds could help reduce the effects of a disaster significantly especially by protecting government infrastructure, chemical Plants, highly sensitive laboratories/ plants, and hospitals, among other facilities. Along with Japan, Nepal, Ecuador, Philippines, Pakistan, El Salvador, Mexico, Turkey and Indonesia, India is among the 10 most earthquake-prone countries, the statement said.